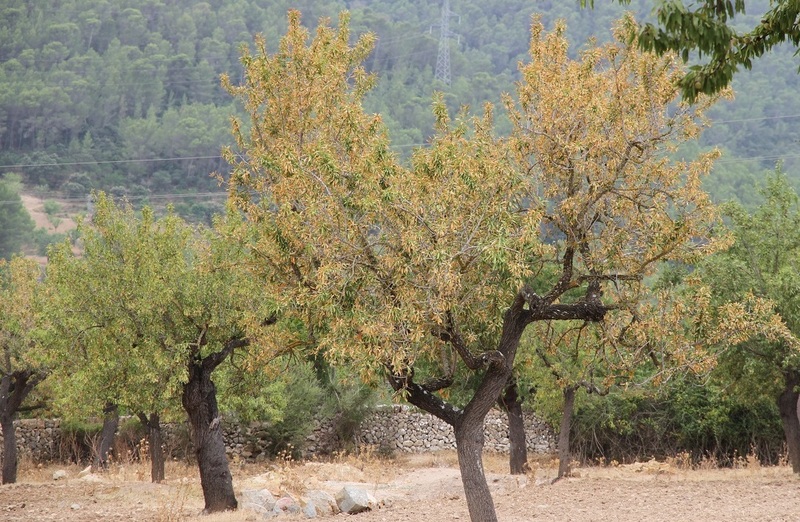 On July 2018, 30 new plants infected by Xylella fastidiosa have been detected in mainland Spain, in the province of Alicante. 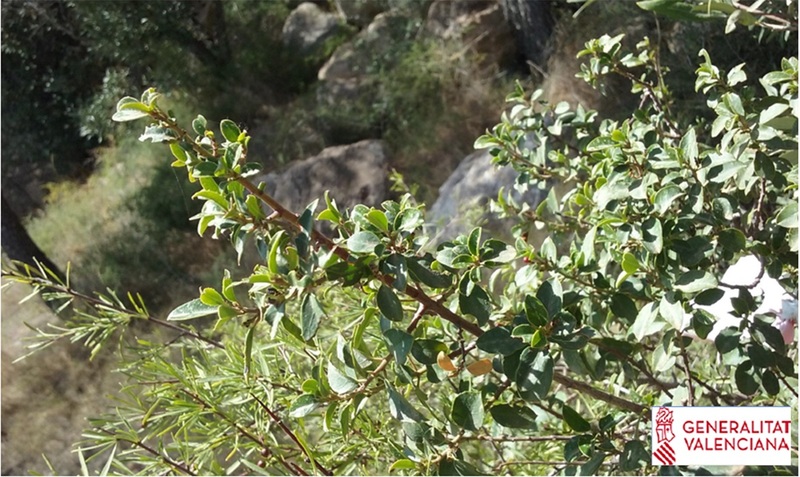 In addition to almonds, Xylella has been found in other plants typical of the Mediterranean ecosystem, such as Polygala myrtifolia. 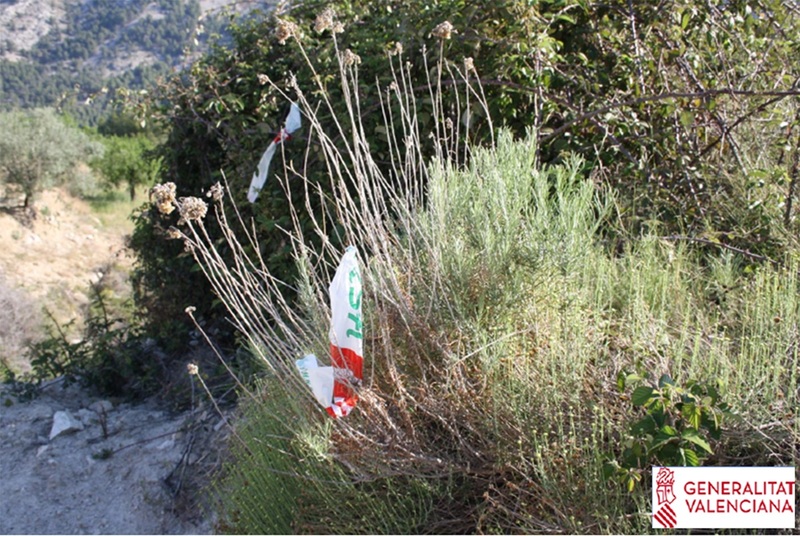 All the detections were within the Demarcated Area, which has been increased by 18 ha from the last update and reaches now 87.832 ha. 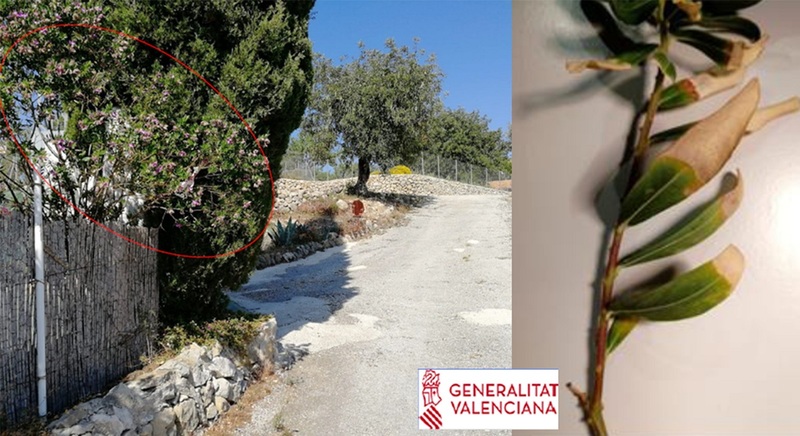 On 16th July 2018, 30 new positive results for Xylella fastidiosa were confirmed in the province of Alicante, mainland Spain. 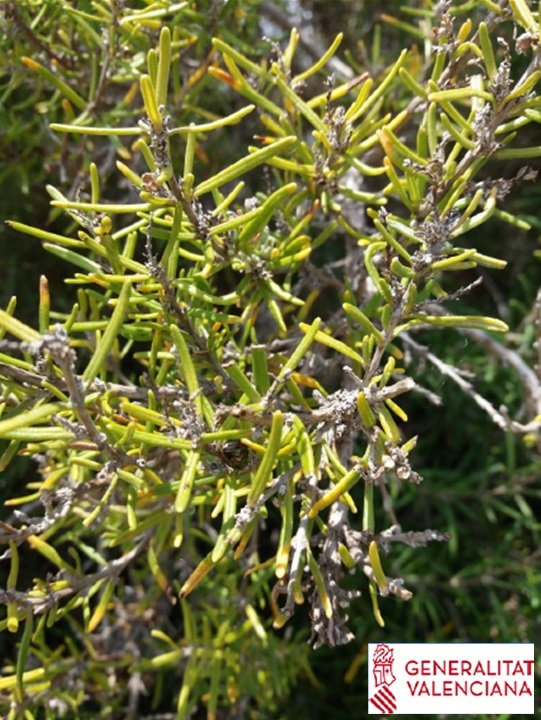 New hosts, in addition to almond, infected by Xylella fastidiosa have been detected: the positives come from 23 plant material samples of Prunus dulcis, 2 samples of Phagnalon saxatile, 1 of Calicotome spinosa, 1 of Helichrysum italicum, 1 of Polygala myrtifolia, 1 of Rhamnus alaternus, and 1 of Rosmarinus officinalis. All the findings have been discovered in the surroundings of affected almond plots and within the Demarcated Area. From the last update, the Demarcated Area increases in 18 ha, reaching 87.832 ha. So far, in 2018 1.214 potential vectors have been captured: approximately 74% of the genus Neophilaenus (mainly N. campestris), and 23% of Philaenus spumarius. 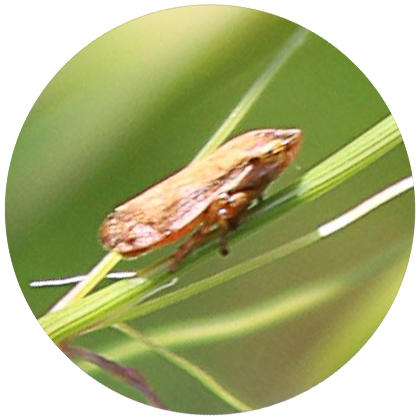 A total of 924 individuals have been analyzed, and X. fastidiosa has been detected in 2 specimens of P. spumarius (1.8% of the total P. spumarius captured), and 12 specimens of Neophilaenus campestris (1,6% of the total N. campestris captured). 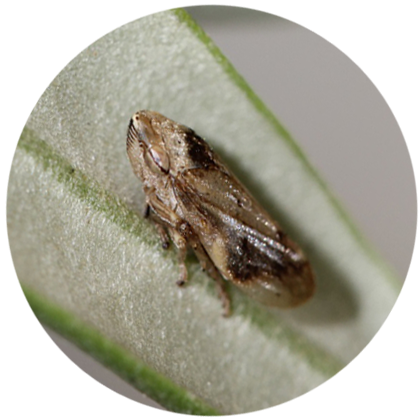 All the insects have been captured in infected almond plots or the surroundings.